Meet Me At The Apple! Last year, I was fortunate to be able to go to Opening Day, the first regular season Mets game to be played at CitiField. The first sensory experience I had that day was Joe Beningo and Evan Roberts broadcasting from the plaza, discussing how little Mets-ness there was at the new stadium. Things will be different this year. I expect to meet my buddies at The Apple, because the Shea Stadium Home Run Apple is being moved to a very prominent location right outside the main entrance. We'll take a shot of ourselves there, then walk over to the left field entrance and walk on in through the Endy Chavez Rotunda. Can't wait! Q: Coming out of spring training with Carlos Beltran out and Jose Reyes questionable for Opening Day, do you think the first month of this season is about survival for the Mets? A: You can't have that attitude. You heard that ad nauseum last year. "Let's hold on until so and so comes back." It drove me nuts. On any given team, you are going to have people injured. The attitude has to be that you are going to go out and stick it to people. We are going to remember what happened last year and teams are going to pay. "Just survive until Beltran and Reyes get healthy" is a loser attitude. Exactly! That is a direct shot at Jerry Manuel, and it is completely deserved. We hear all the time from the Wilpons that the Mets performance has been 'unacceptable', but Jerry M sent a consistent message to the contrary all season long. 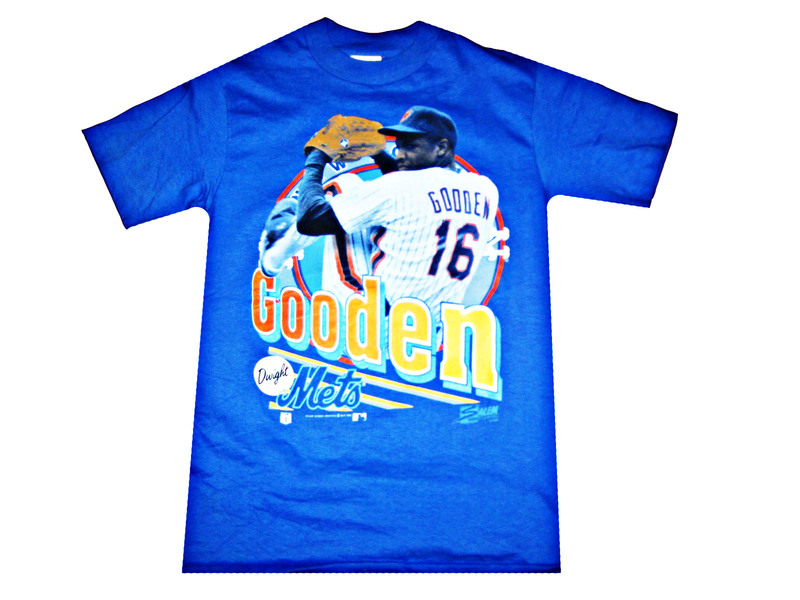 The Mets got Reyes back on the field today, but Matt Cerrone passes along word that Mets graffiti artist Doc Gooden was arrested for DUI early this morning. Can the season start already? FRANKLIN LAKES, N.J. (AP)—Former Major League Baseball star Dwight Gooden has been charged in New Jersey with driving under the influence of drugs and leaving the scene of an accident. Franklin Lakes police Capt. Joseph Seltenrich says the 45-year-old former pitcher for the New York Mets and Yankees had a child in his vehicle at the time of the two-vehicle crash around 9 a.m. Tuesday. It wasn’t clear whose child it was. If this isn't the saddest story you'll hear all day I feel bad for you.